White Dresses Huntsville was named as the Best Bridal Boutique in Alabama by Alabama Magazine for the second year in a row. Alabama Magazine, Alabama's exclusive lifestyle magazine, releases their Best of Bama Awards each summer. Our Alabama bridal shop was excited to capture the award for 2014. The Best of Bama contest ran for 12 months and was promoted in the publication and through the magazine's Facebook page. Alabama Magazine received more than 1,000 votes from readers who chose the people, places, and events they felt were the best of the best in Alabama. Since opening in January of 2013, White Dresses Huntsville has received numerous awards in the state and region for its exceptional service and unparalleled selection of wedding gowns. 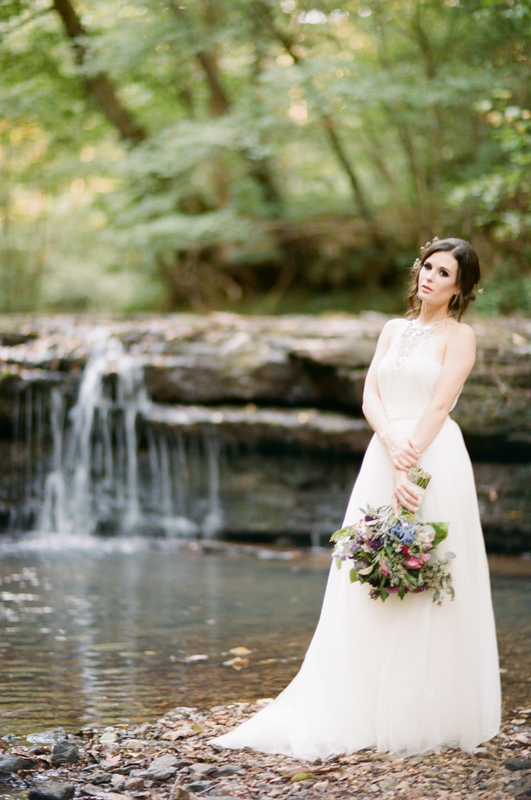 Our Huntsville bridal shop is located in the Village of Providence and dresses brides from all over the Southeast. To view the article and the other winners from Best of Bama, please pick up the latest issue of Alabama Magazine.